Light white balsamics are a great addition to water or iced tea, and make refreshing summer cocktails too. A few ideas here… but use your own imagination. 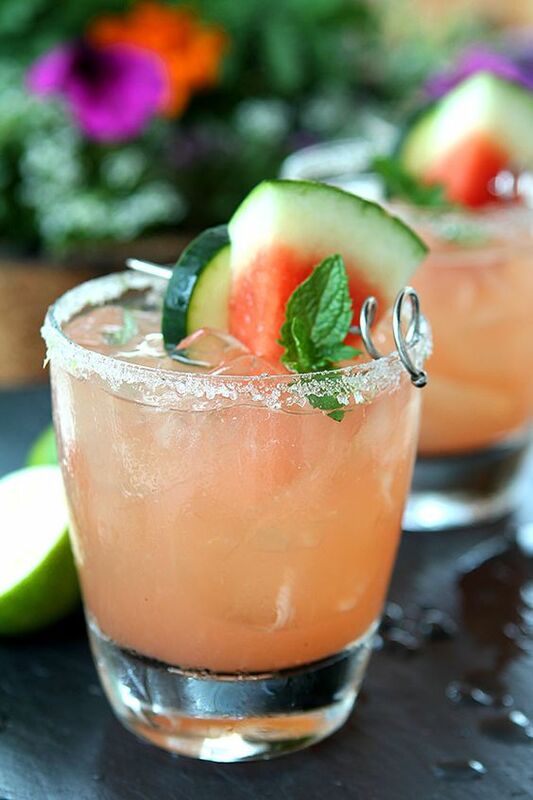 Add a cucumber… mint… or fruit to garnish! 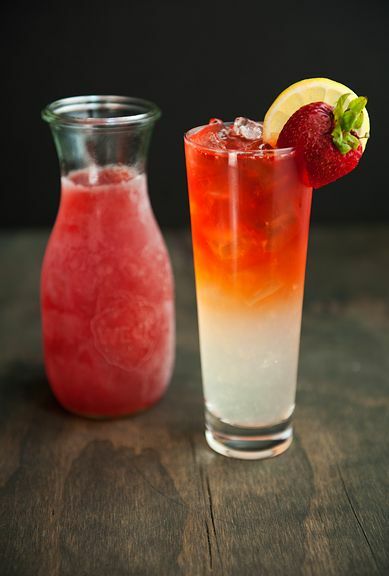 In a tall glass: muddle two strawberries. Add the gin, and stir in agave. Add desired amount of ice and top with club soda. Stir together…. and enjoy. Combine all ingredients in tall glass, pouring the Prosecco last to top off. Leave room for ice to make this wine cooler extra cool! Bonus points – add a watermelon wedge! Pour 1 tsp of Jalapeno Olive Oil into highball glass. Fill 3/4th with ice. In cocktail shaker add 2oz. of Jose Cuervo Tequila Silver, 1 oz. of Triple Sec, and 1 oz. 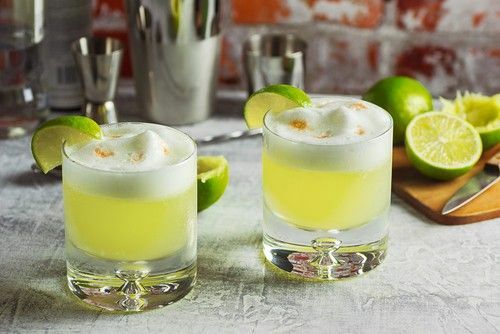 of lime juice. Shake for 10-15 seconds and pour over ice. 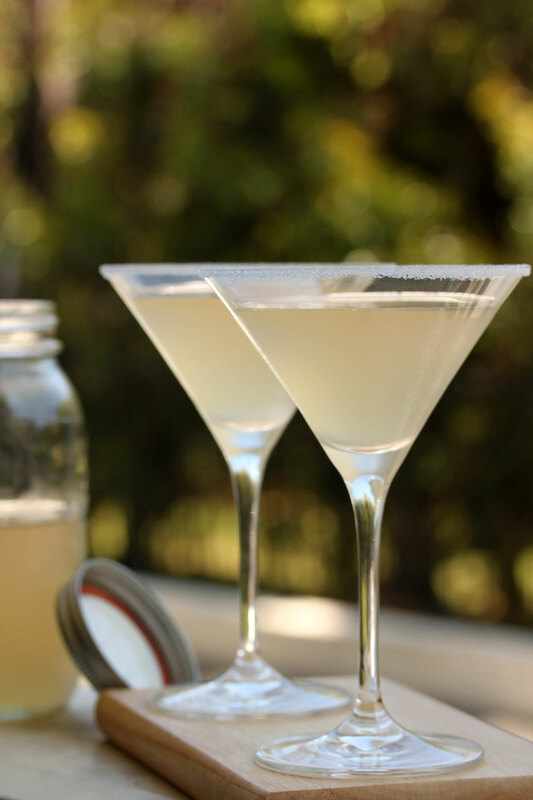 Serve with straw – important for stirring in oil as drinking – don’t forget the lime! Combine the lemon juice, sugar and water in a large pitcher and mix to combine. Add the balsamic to taste. Adjust if needed… add vodka, stir and enjoy.